When I'm walking around my school campus there is a sea of students with headphones on jamming out to music. I have now joined this crowd, at least in the library where, for some reason, it's always so loud. I normally have to put on headphones and some classical music so I can focus on the school work I'm doing. It makes me want these amazing new noise-canceling headphones from Sony. This post is brought to you by Best Buy and contains affiliate links. Sony Noise Canceling Headphones have some pretty amazing features. One of my favorites is the quick charging. In just 10 minutes, you can get 5 hours of power. You also get 30 hours of listening time on a full charge. I always forget to grab my wireless headphones because they are on the charger. Less charging time and more listening time! Another cool feature is the adaptive sound settings. 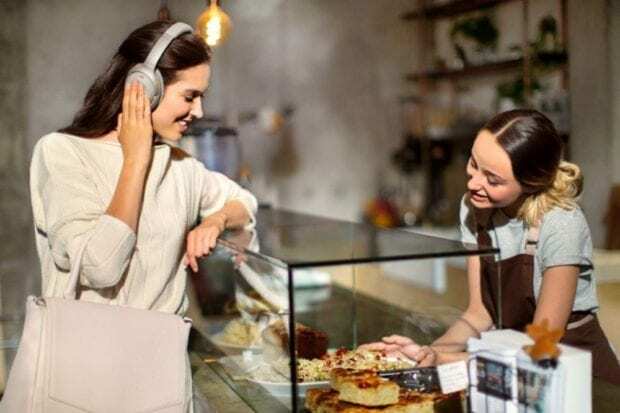 You can set the Sony headphones to adjust if you need to be able to hear some of the ambient sounds or things happening around you. Say you're sitting in the airport listening to music, you want to be able to hear any important announcements by the gate to know when you're boarding. You can make the noise canceling less sensitive to allow them. Sony uses a proprietary HD Noise Canceling Processor QN1 chip makes it industry leading. So when you want only music, you'll get only music! There is also a quick pause feature when you need to speak to someone, you just hold your hand over the ear and it pauses your music and the noise canceling so you can have a conversation. No need to even take them off or fumble for pause or off buttons. 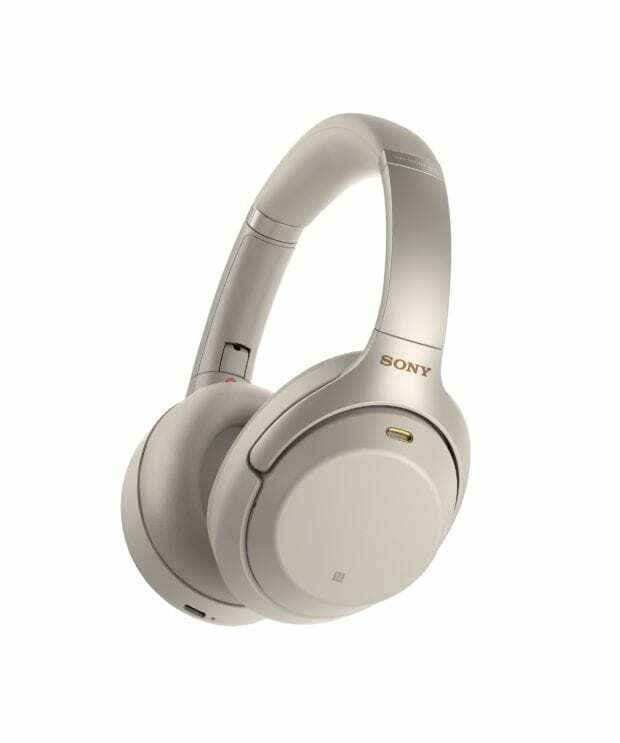 You can find the new Sony Noise Canceling Headphones at Best Buy!